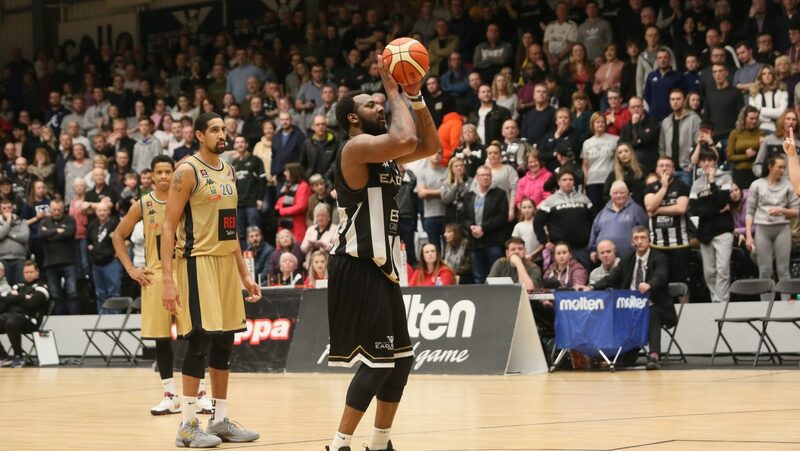 BBC Sport have confirmed the schedule for British Basketball League games to be broadcast on their app and website up until the end of March 2019. 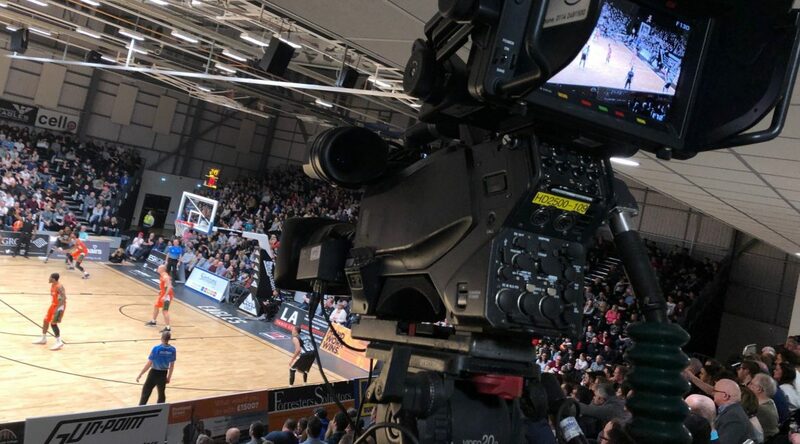 The BBL coverage deal is for the BBC to show one game per week for the remainder of the season and sees every BBL side shown at least once. 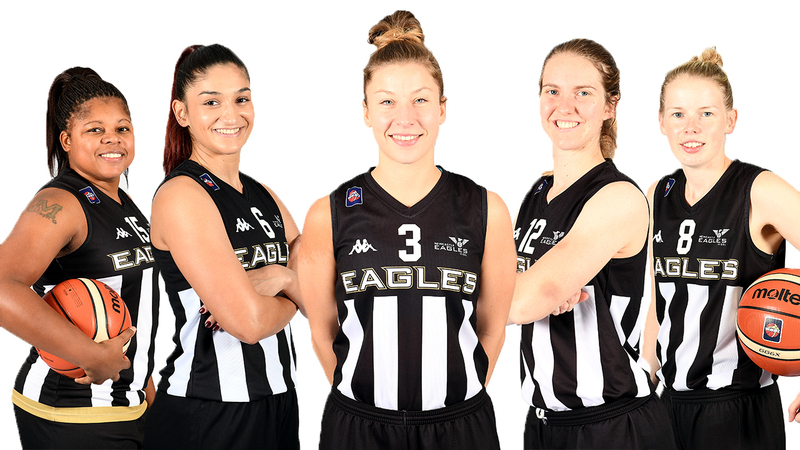 Our Eagles have already featured with the opening game at our Eagles Community Arena last week, but will also starring in a huge mid-March clash away at Leicester Riders. The remaining fixtures until the end of the season will be announced at a later date. 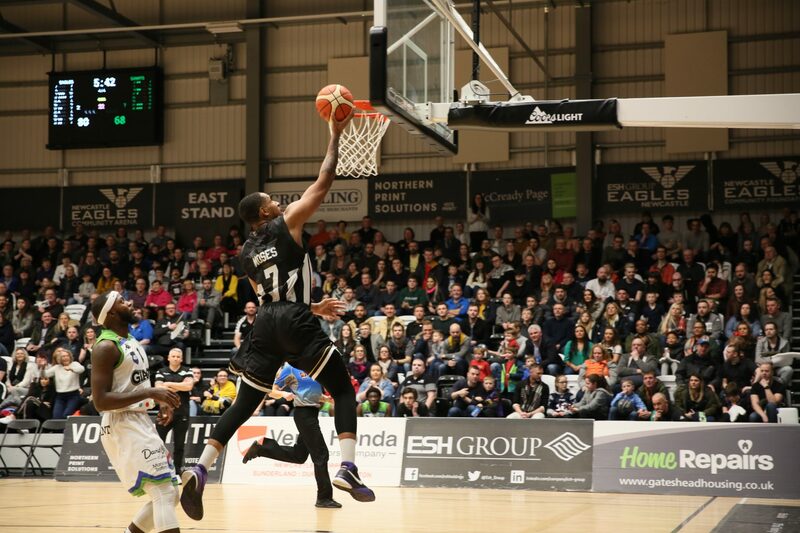 Remember you can watch every BBL game live at home and away with the Season Pass for just £49.99 from LiveBasketball.tv and we will soon begin screening selected away games at our Eagles Community Arena – make sure you join our email newsletter and follow us on social media for details.